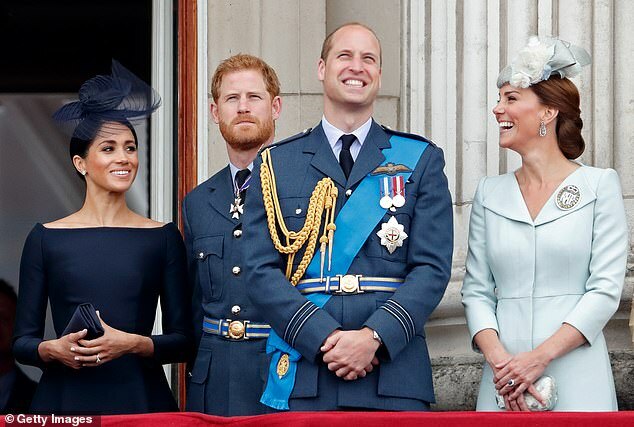 Meghan Markle and Prince Harry may soon be leaving Kensington Palace for Windsor, but the royal residence is still home to plenty of high-profile royal family members. 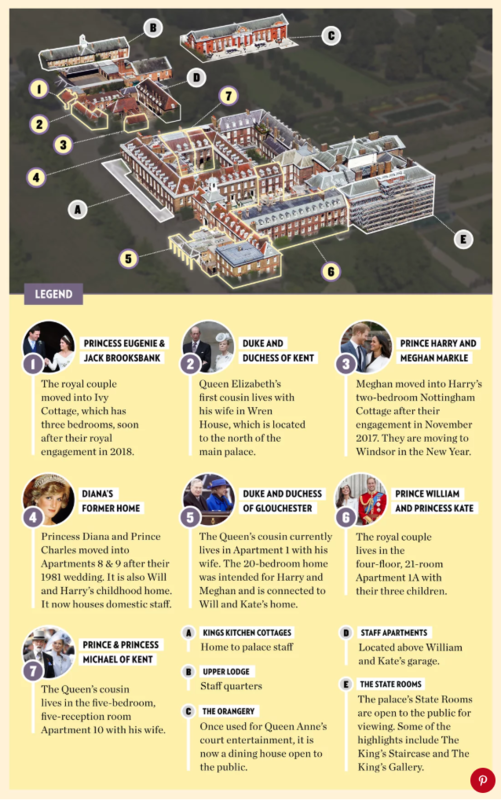 Here’s a detailed guide to where everyone lives in and around the grounds of Kensington Palace. For the past year, Harry and Meghan have been making themselves comfortable in the perfect starter home: Nottingham Cottage. 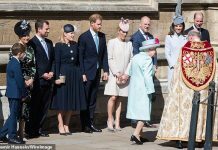 It was at the 1,300-square-foot, two-bedroom home in the compound of Kensington Palace that they were cooking roast chicken when Harry got down on one knee and formally asked Meghan to marry him. The Duke and Duchess of Sussex, who are expecting their first child in the spring, will move into Windsor Castle’s Frogmore Cottage. 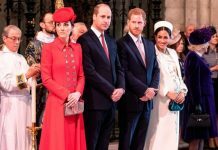 Windsor, located about 30 miles west of London, is a “special place” for the couple, their spokesman says — and was, of course, the setting for their wedding in May. 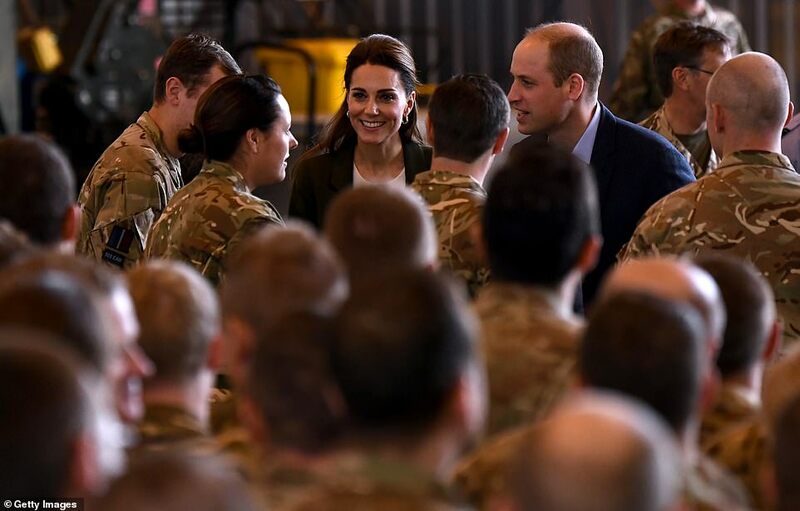 Before then, it was very much his bachelor pad that had been vacated by his brother Prince William and sister-in-law Kate Middleton as they moved into the larger Apartment 1a — which is now home to their three children, Prince George, Princess Charlotte and Prince Louis. But this isn’t just any apartment — it boasts an impressive 21 rooms. Will and Kate moved into the large residence in 2012 after announcing their first pregnancy. Up next is the Duke and Duchess of Glouchester, who live in Apartment 1 on the palace grounds. Prince Richard, the Duke of Gloucester, is Queen Elizabeth’s cousin and 24th in line to the throne. 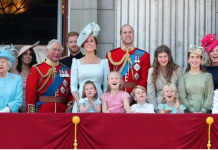 He lives in the residence with his wife, Birgitte van Deurs — although maybe for not much longer as there are reports that Harry and Meghan may take over the residence if they decide to upgrade. Just north of the main palace is Wren House, the five-bedroom, five reception home where the Duke and Duchess of Kent reside. Edward and his wife Katherine have a stunning view of the walled garden from their residence. The Prince and Princess of Kent live in Apartment 10. Prince Michael of Kent and his wife Marie Christine von Reibnitz made headlines in 2002 when it was revealed that the Queen had been covering their rent. Nearby Apartments 8 and 9 were also home to the late Princess Diana. After her marriage to Prince Charles, Diana moved into Apartment 9 where they raised their sons, Harry and William. 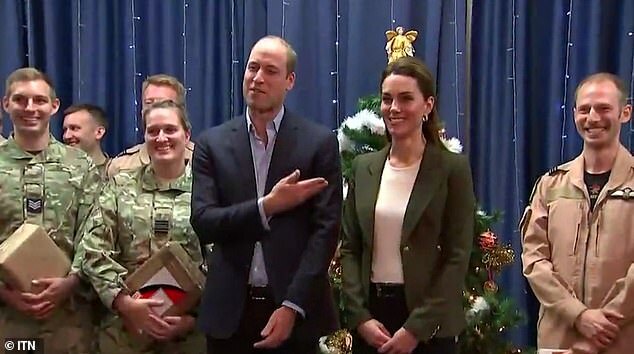 The royal brothers and Kate now use the residences for entertaining professionally for their various charities. For William and Harry, Kensington Palace is a familiar place as it is where they spent much of their childhood, living with mom Princess Diana. And now they base their public life there too, as their office and support staff work in part of the palace. Some of it, on the Kensington Palace gardens side, is also open to the public. Earlier this year, newlyweds Princess Eugenie and Jack Brooksbank moved into Ivy Cottage, the three-bedroom Ivy Cottage is the longtime couple’s first home together. 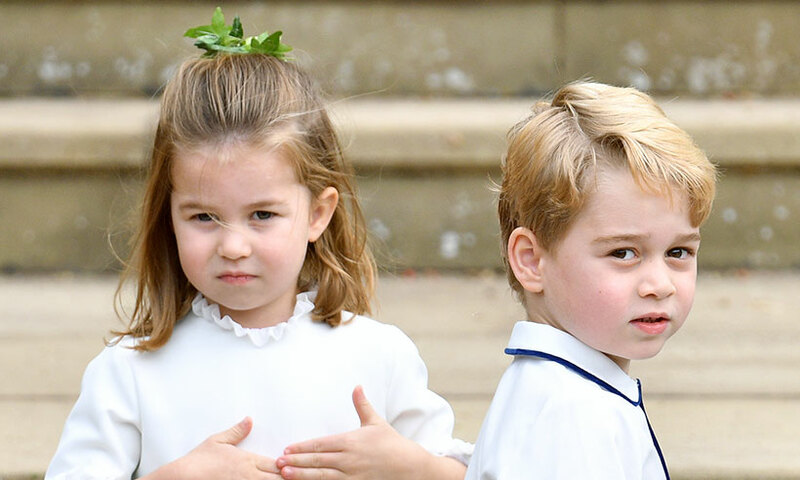 It is also a stone’s throw away from Will and Kate’s residence, which means that Eugenie and Jack can stop by for visits with George, Charlotte and Louis.